Founded in 1842 by local musicians led by American-born Ureli Corelli Hill, the New York Philharmonic is the oldest symphony orchestra in the United States, and one of the oldest in the world. 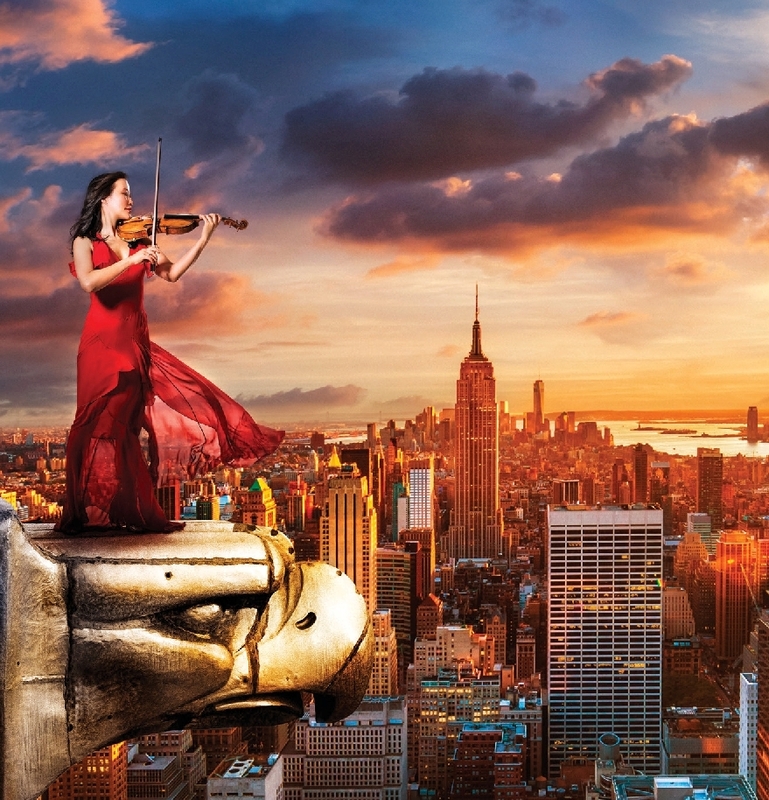 The New York Philharmonic plays a leading cultural role in New York City, the United States, and the world, having appeared in 432 cities in 63 countries on five continents. This season the Philharmonic will connect with up to 50 million music lovers through live concerts in New York City and on its worldwide tours and residencies; digital recording series; international broadcasts on television, radio, and online; and as a resource through its varied education programs. The New York Philharmonic’s 2016–17 season celebrates two major milestones: the Orchestra’s 175th anniversary and Alan Gilbert’s farewell season as Music Director. 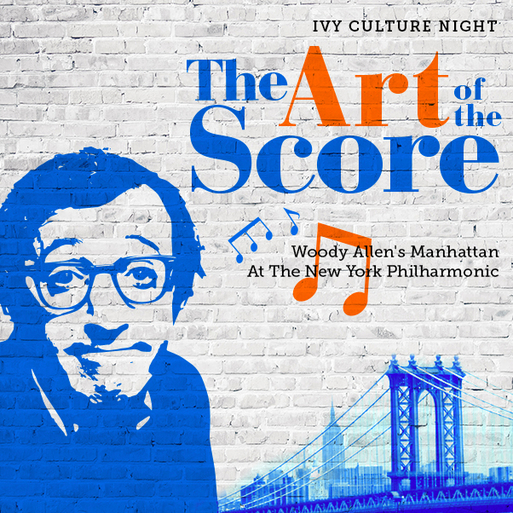 The season will honor the Philharmonic and Alan Gilbert’s shared hometown of New York City, and celebrate the myriad initiatives the Music Director has introduced throughout his tenure that have become part of the fabric of today’s New York Philharmonic. Looking to get more involved? The Philharmonic's Young New Yorkers membership program is a special group of young professionals who enjoy and support the New York Philharmonic. Members play an important role in the life of the Orchestra by developing long-term relationships as donors and subscribers. They also have the opportunity to become future leaders of the Philharmonic. Young New Yorkers enjoy concerts together, learn about music through exclusive evenings with artists and musicologists, and share unique social activities.